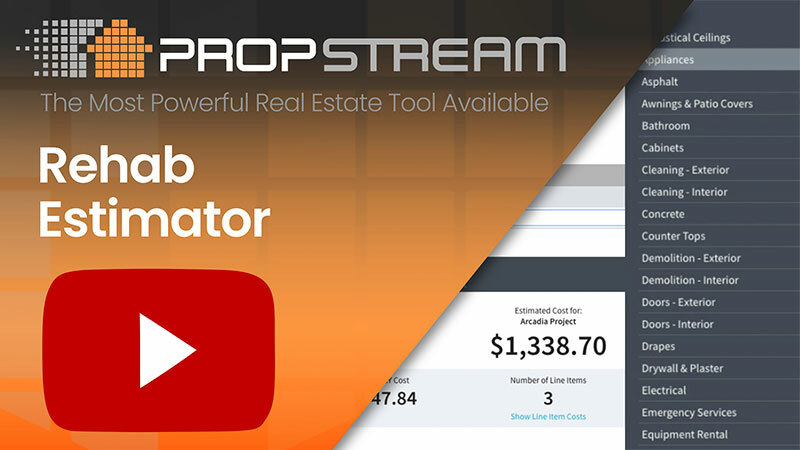 Learn about what PropStream can do for you. With PropStream, you don't need a real estate license to access active, pending, expired and failed listings on the MLS nationwide. 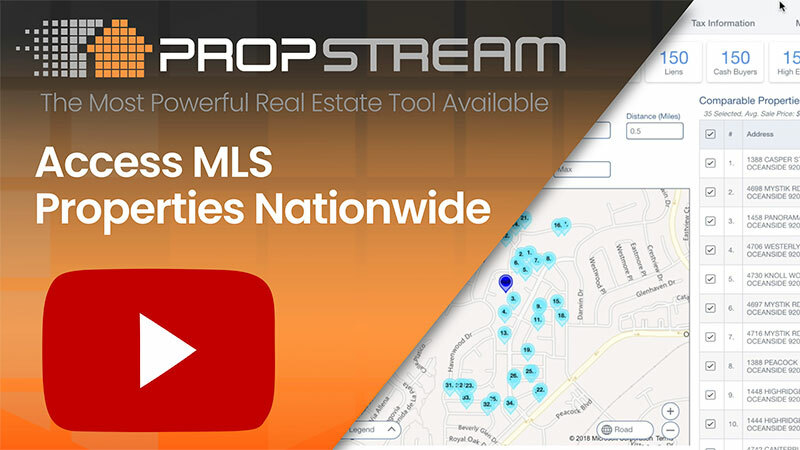 As a matter of fact, you will see more property related information for MLS properties than most real estate agents and other real estate professionals have immediate access to! 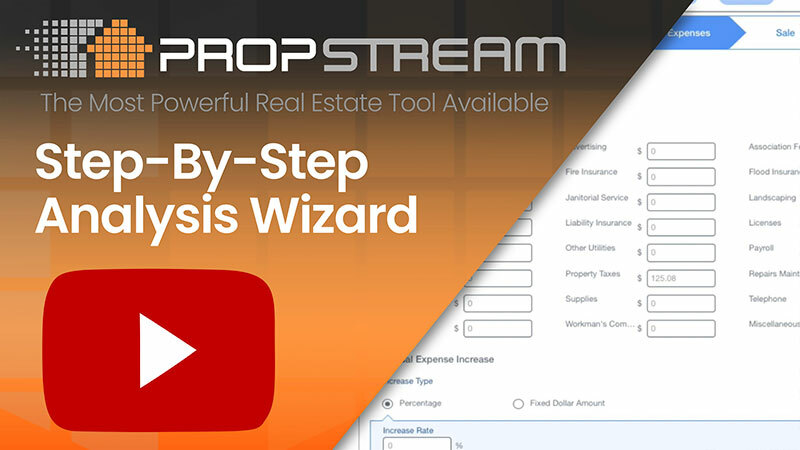 Use PropStream’s built-in step-by-step Analysis Wizard to calculate the purchase, mortgage, income, expenses, and sale of a property. Then view detailed mortgage analysis, improvements and rehab, rental, expenses, cash flow, taxes and deductions and property sale reports. You also can tap into our database of 6.5 billion document images and download Deed Documents, Assessors Maps and more. PropStream will help find e-mail addresses, landlines, and cell phone numbers for up to 80% of the property owners on your lists! 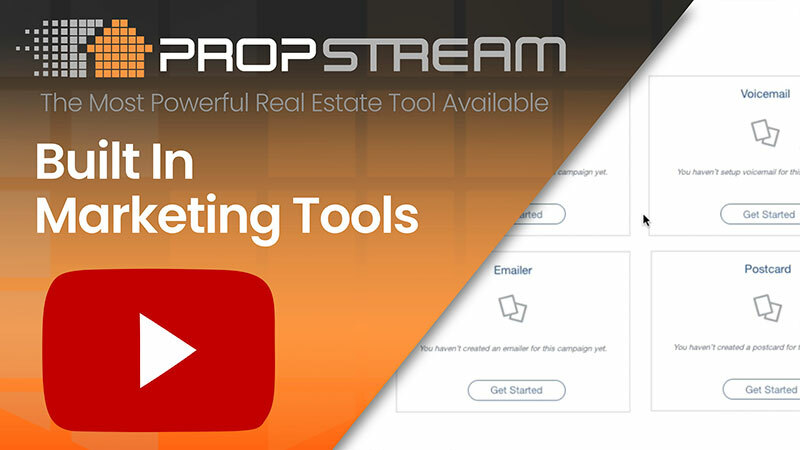 PropStream’s built-in marketing features quickly deliver voicemails, postcards, emails and online ads directly to your prospects.